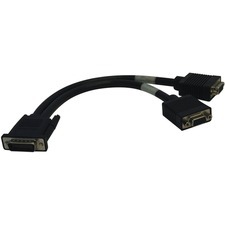 StarTech.com's Category 5e Patch cables are constructed with top quality components. 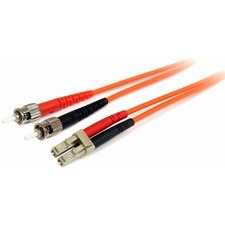 The Strain relief prevents the cable from being bent at sharp angles at the connector to minimize the stress at the plug termination point. Colored Hoods are good for departmental color coding. 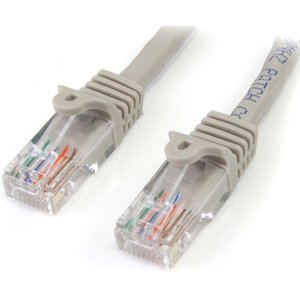 StarTech.com's Category 5e patch cables are carefully constructed and tested, to keep the Near End Crosstalk (NEXT) well within acceptable limits. Clip protector keeps the plug from snagging while routing the cable.